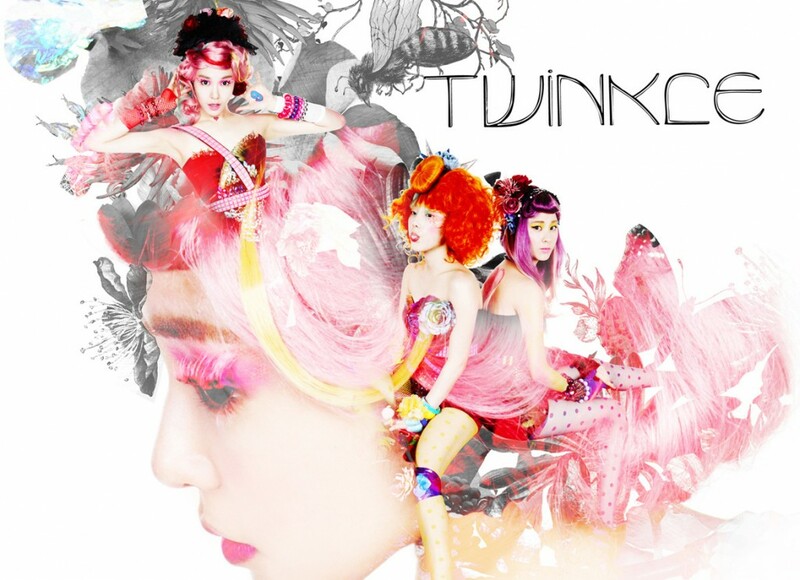 Earlier today, TTS’s mini album has been released on iTunes as well as on Melon and Olleh, and currently, ‘Twinkle’ has moved up to #4 on iTunes’ US ‘Top Albums’! 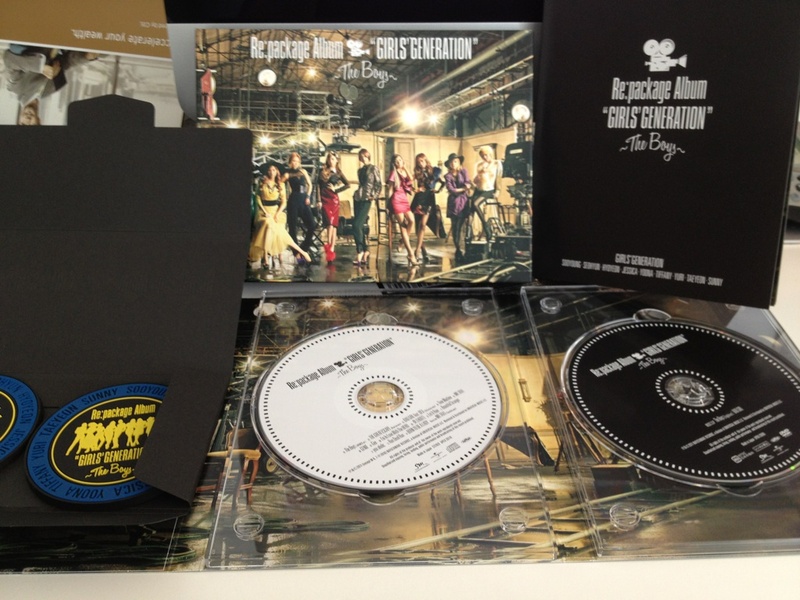 The girls’ Japanese repackaged album is out and as announced, the repackage album features 15 tracks in total. In addition to the 10 original tracks from their first Japanese album, this album includes the 5 new tracks, ‘The Boys (Japanese Ver.) ‘Time Machine’, ‘THE GREAT ESCAPE (Brian Lee remix)’, ‘BAD GIRL feat. DEV (The Cataracs remix)’, and ‘MR TAXI (Steve Aoki remix)’. Without further ado, check out the new tracks and fantaken pictures of the album. 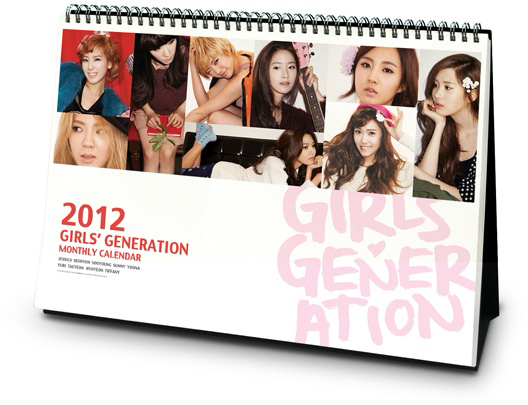 Girls’ Generation’s 2012 Official Calendar To Be Released! Around the 29th of this month, our girls’ official 2012 calendar is set to be released. Judging by the preview, some of the girls give off a chic vibe in the pictorials while others give off a dorky vibe. I’m genie for the wish. Mark your calendars! Spazzing(s): The first wave. SMent announces SNSD’s Comeback in October! There has been a lot of talk regarding SNSD’s comeback in the fall, especially since October is right around the corner. Ready for some official releases? Just a quick update; Jessica’s upcoming OST track for KBS’s drama, Romance Town, is going to be released on the 18th–about 2 days from today. The song is titled 눈물이 넘쳐서 (not sure what the exact English translated title is, but google translated it to ‘Tears Overflow’ or ‘Filled With Tears’).